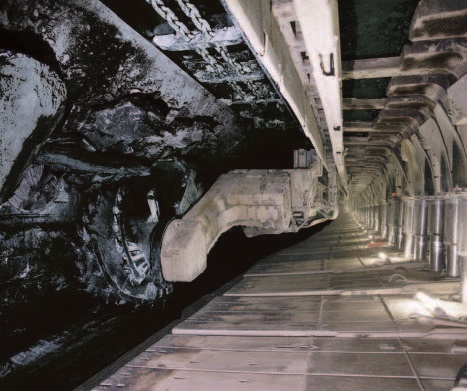 Picking the right product for mining facilities may be challenging. Champion Fiberglass Conduit can handle corrosion, deliver long-term performance and reduce installation costs through high-quality, lightweight fiberglass construction. 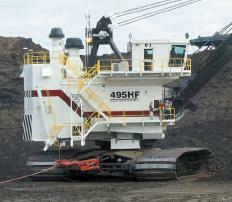 Nasco provides Naxans AmerCable products for many mining applications, surface or underground. 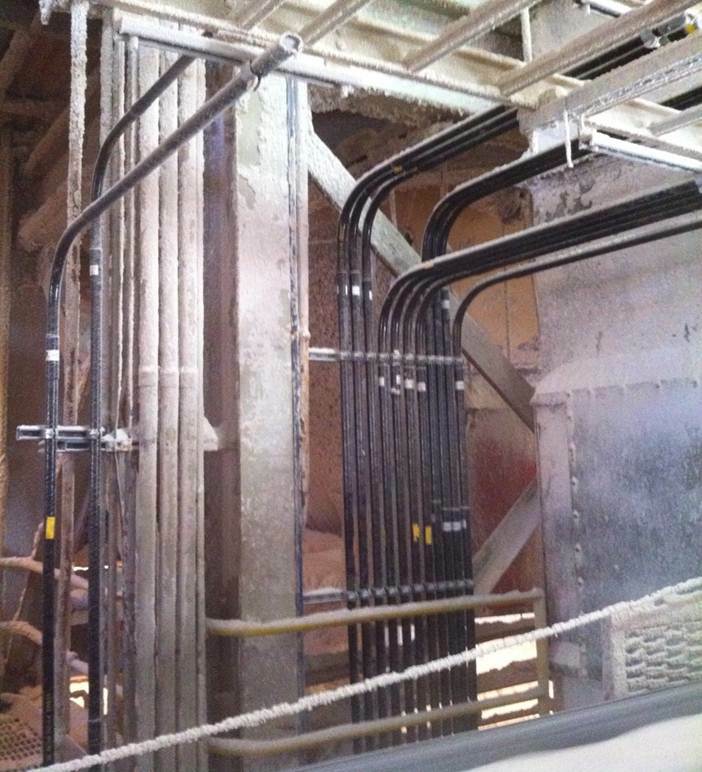 Nexans AmerCable wiring flexible, highly durable wiring cable designed for electrical panels, control panels and other electrical apparatus such as switch board and hook-up wiring. 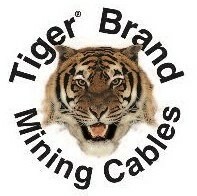 Tiger® Brand Mining Cable meets or exceeds ICEA Standards S-75-381/NEMA WC-58, ASTM B-172 and B-33. 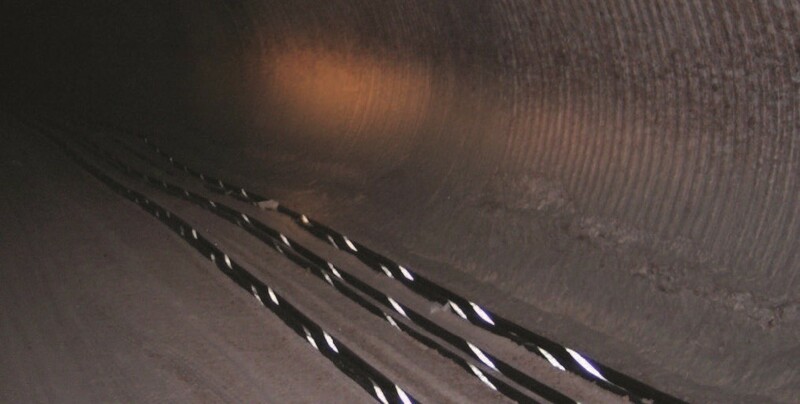 Heavy duty portable power cable designed for use on longwall shearers, where three shielded power conductors, three unshielded control conductors, and a grounding conductor are required. 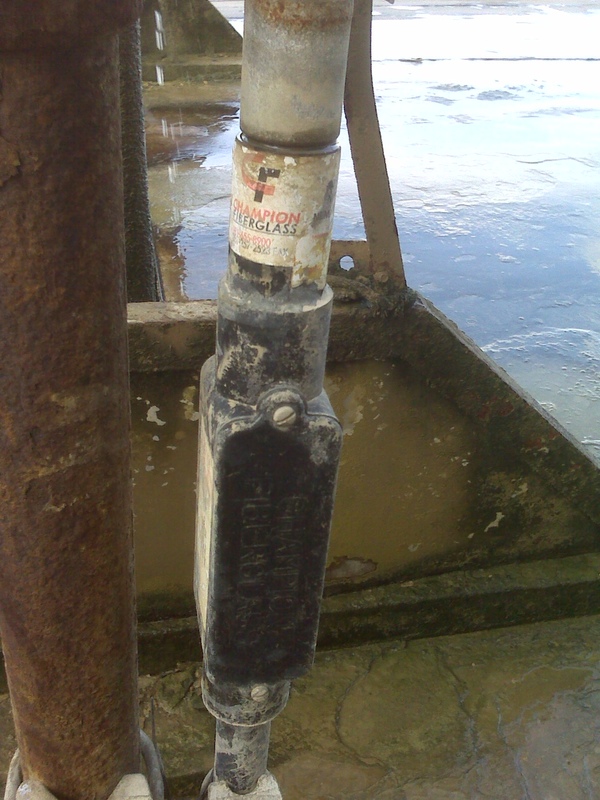 Recommended maximum continuous conductor temperature is 90°C. 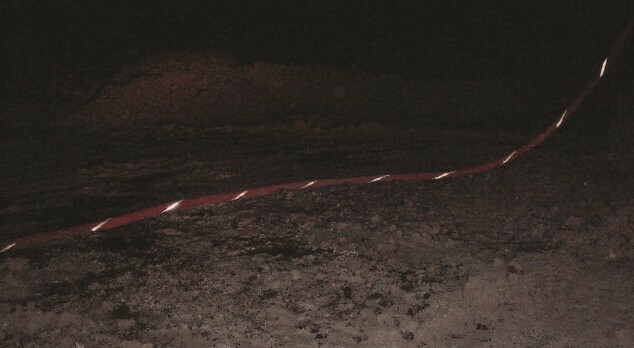 Nexans AmerCable’s reflective Tiger Stripes can extend cable life by reducing run-overs in low visibility situations and improve mine safety by providing easier visual circuit identification.